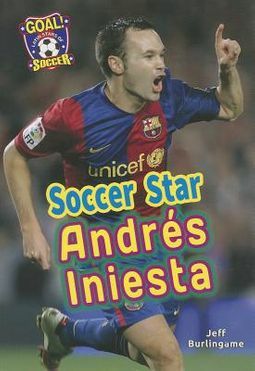 This sports biography tells the story of Andrs Iniesta from his childhood to his position as an elite soccer star for F.C. Barcelona and the Spanish national team. Iniesta has helped both teams win multiple championships, including the 2010 World Cup. In 2012, he was named the Best Player in Europe by the UEFA.